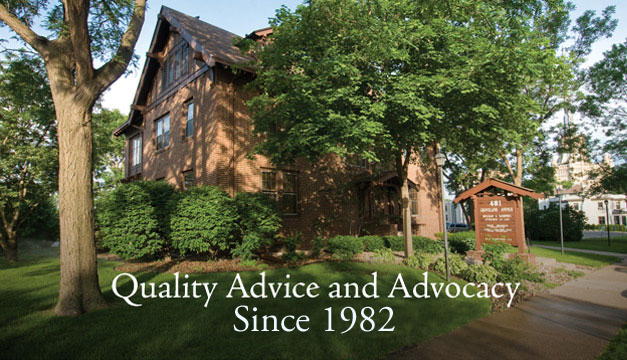 Mulligan & Bjornnes is a general practice law firm serving individuals and closely held businesses since 1982. We believe that lifelong client relationships and quality advice are the foundation of our success. Mulligan & Bjornnes is pleased to announce the addition of John Freeman Mulligan as a partner at the firm, joining Michael Ostrem and Christopher Huntley as the second generation of partners. 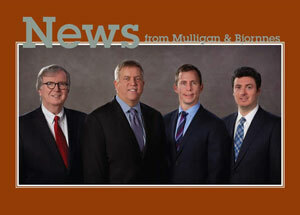 Norm Bjornnes and John M. Mulligan continue to serve clients in Of Counsel roles.